That little shortboard feeling a little too small? Want to experience the effortless glide and trim of a single fin but still rip turns off the tail? Look no further, the Midlife Crisis is here to get you into 6th gear. Shiny and red like a 'Rarri, but it's something you can actually afford this year! Slightly rolled bottom with spiral vee under the back foot and 60/40 pinched rails. 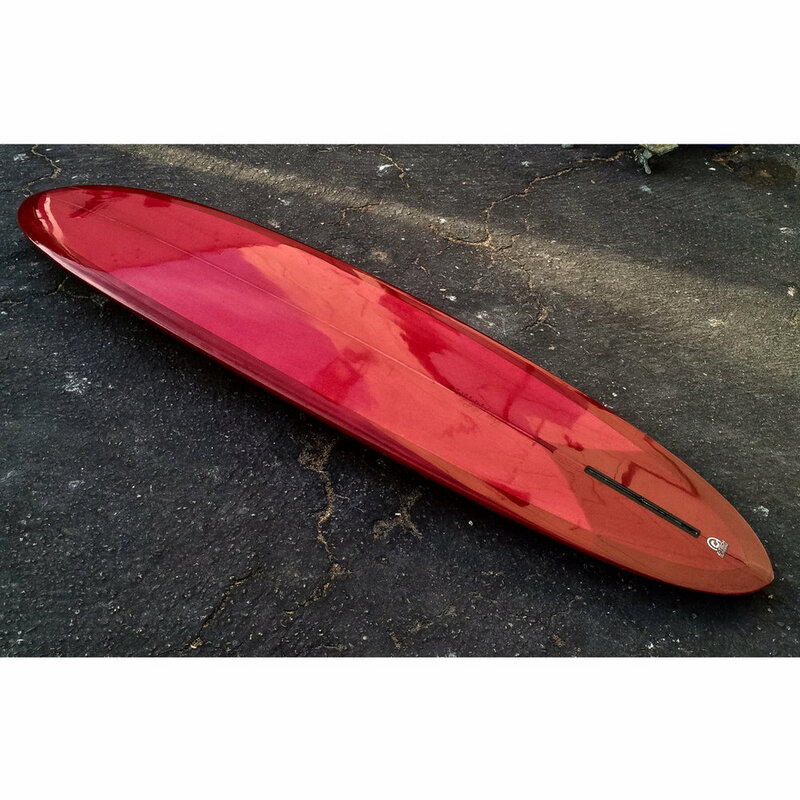 Comes standard in PU with resin tint, single fin box, and gloss finish in sizes 7'0" - 8'6"